AFI A5 is a 3-axis stabilization brushless gimbal of utmost perfection – the wonderful combination of the magnets, electronics and forces in three dimensions. With AFI A5, every moment is bound to be clear and smooth, and you are truly able to film like a professional. 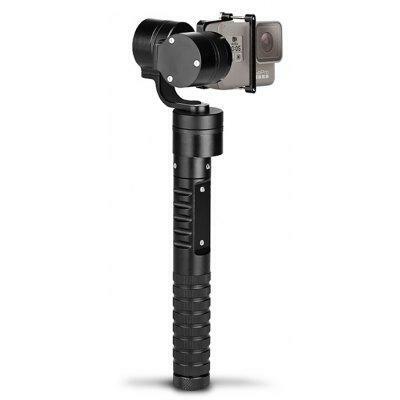 Compatible with various sports cameras, including GoPro HERO3 / HERO3+ / HERO4 / HERO5 / HD and so on, the stabilizer allows you to enjoy shooting while moving for up to 2.5 – 3 hours.